This could make homes affordable for first-time buyers. 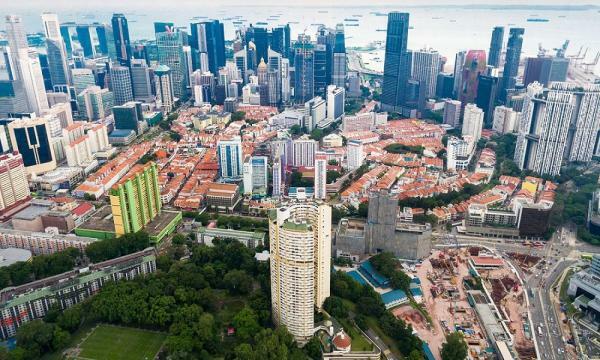 Singapore’s cooling measures could result in developers pricing their new project launches more sensitively, according to PropNex Realty. This, in turn, will appeal to first-time buyers irrespective of the 5ppt reduction in loan-to-value (LTV) limits. 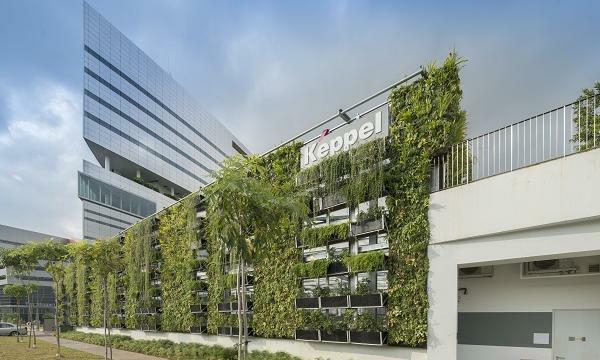 Jefferies Singapore, which attended the company’s results briefing, said the company had indicated that investors are already getting used to the introductions of stamp duty hikes compared to previous instances. Foreign investors had already factored in the 15% additional buyer’s stamp duty (ABSD), and soon enough, buyers will also get used to the 5ppt hike in ABSD. Jefferies Singapore noted that it will be interesting to see if the hike in ABSD does not further temper foreign purchases. “As a proportion, foreign purchases have been a lot less this time,” said analyst Krishna Guha. In 2017, Singaporeans constituted 74.6% of private property purchases, up from 68.1% in 2014. Even in districts 9,10, and 11, the proportion of Singaporean purchases rose to 68.1% from 52% in the same time frame. Meanwhile, commissions are up from 1.2%-1.5% on launch weekends to 1.5%-1.7%. These are hiked further to 2%-2.5% a couple of weeks following the official launch. “Agencies will compete hard for market share in primary launches,” Guha said. Other revenue sources such as commissions from HDB resale, private resale, and leasing market unlikely to be impacted. “In fact, occupiers of en bloc units may look at the resale market which will boost resale transactions. That said, the shift in business mix will impact margins,” the analyst added. The primary market agency business commands higher margins at 11%-12% against 7%-8% for resale business, he noted. 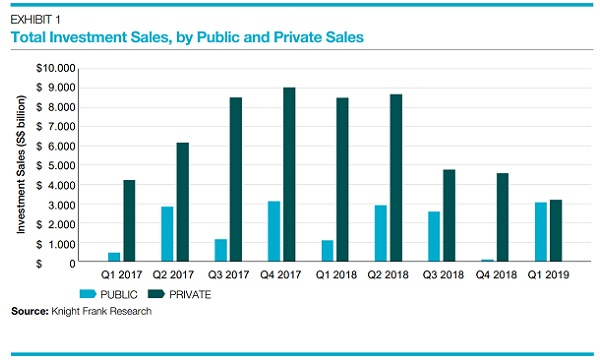 Meanwhile, it is expected that the private primary market (excluding executive condominium) will be softer than last year which saw developers selling 10,682 units. Contrary to this, the private resale market could be better than last year when around 14,000 units were transacted. In 1H2018, 8,366 units were transacted in the secondary market. For the rest of the year and in 2019, Guha said there could be an excess of project launches. As of June, more than 60 projects with about 7,000 units have gone through successful en bloc since 2016. Of these, only 10 have been launched so far. Remaining projects with a pipeline of 13,000 units, will be launched in H2 and next year.